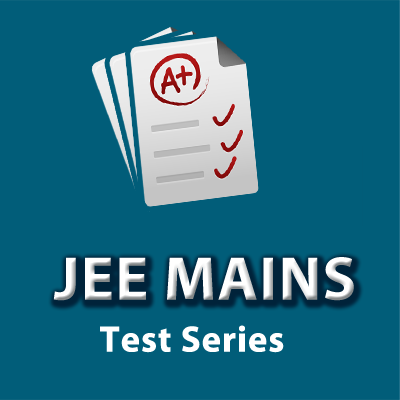 Simplylearnt.com has launched Topper Test Series for JEE Main of 2014. A Detailed Report Card on each test. Why should I join Topper Test Series? There is no better practice for the exam than to sit for 3 hours and do an actual paper. Also, you will get AWESOME suggestions after every test to do better in the next test. Or call 09654891731 for more information. Over 1200 students have already joined these test series. Sign up fast to take the full advantage. SMART package provides you the best study material for these exams along with a guided study plan and an improvement plan. SMART Package is currently offered at 15% discount. Combo Pack Price Rs. 2450 + Rs. 800 = Rs. 3250/- (Rs. 3500 + Rs. 1600 = Rs. 5100/-). Avail this discount today and give boost to your preparation. Also call 09654891731 to talk to our experts about how The Topper Test Series will be useful.